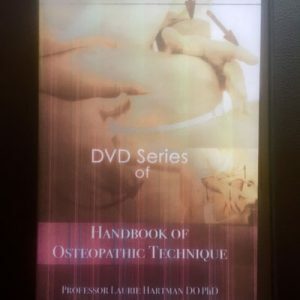 The DVD set covers all aspects of patient handling and safe effective osteopathic manipulation. Total running time is 9.5 hours. Now available for only £50 for the whole set. We are now using a producer who can make them for less, so we are passing this on to you! 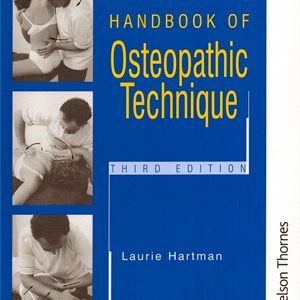 Each DVD is divided into sections for specific areas of the body. 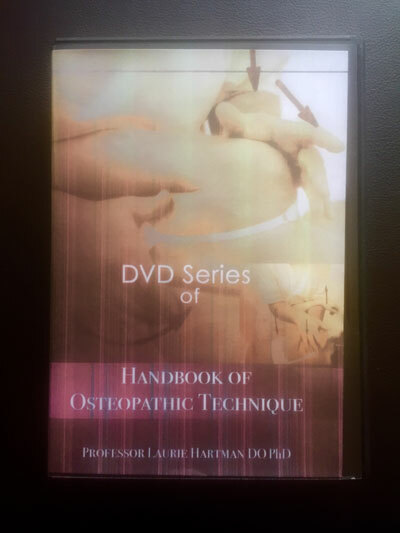 The DVDs are easy to navigate and display page numbers from the accompanying handbook on the screen. A short treatment section shows how the various manipulations are put together to be more effective and efficient. Professor Hartman demonstrates how best to use the operator’s body and hands to minimise fatigue and stress.